This week, James Allen and Dominion Diamond Corp. signed a deal that will give the e-tailer online exclusivity for Dominion’s CanadaMark brand. 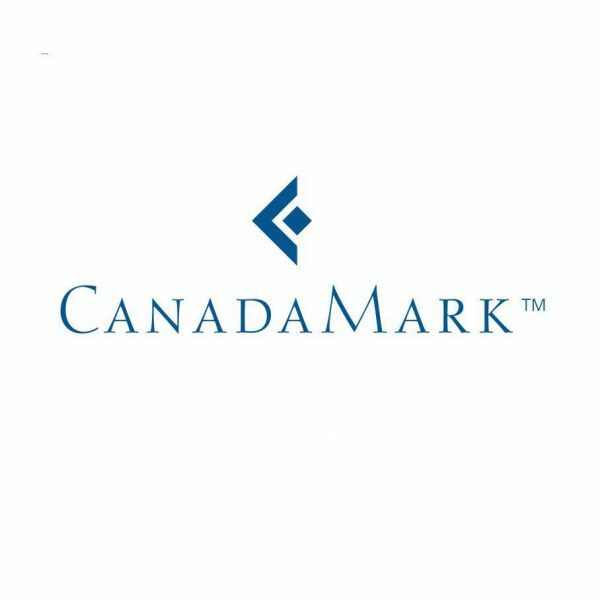 The CanadaMark program certifies a stone’s Canadian origin by tracking it from mine to consumer with audited tracking and individualized serial numbers. Miner BHP first introduced the brand with a bang in 2003, but it languished after that. In 2014, Dominion, the Canadian miner that acquired the brand when it bought the Ekati mine, vowed to resurrect it. 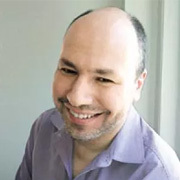 – James Allen is known as an aggressive marketer, and it hopes to significantly raise the profile of the CanadaMark brand. In an interview, CEO Oded Edelman declined to say much about the company’s marketing, other than it will “put a lot of money” behind the brand, and Dominion will likely contribute to those efforts. “[The marketing] is now worth doing for us, because we are doing it for ourselves, and not for others,” he added. – Along those lines, James Allen has online exclusivity for CanadaMark. So while brick-and-mortar retailers will be able to sell CanadaMark diamonds, they can’t sell them online. Given the growing importance of the online channel, that’s a significant advantage. – Finally, it shows the growing importance of origin-tracked diamonds, as shown by the new offerings from GIA and Rio Tinto, and the continued guarantees offered by Forevermark. But more than that, it shows that skeptical consumers aren’t always taking company claims for granted; especially in the wake of recent negative publicity, they may want additional assurances for any assurances. Just about every major online e-tailer, including James Allen, sells Canadian diamonds, but it has never been all that clear how that designation was made. Brilliant Earth has had doubts raised about its sourcing, and Blue Nile recently declined my request to talk about it. But CanadaMark has always been touted as a system that goes the extra mile to assure a stone’s origin. That costs money, of course. What’s needed, Edelman says, is an economic incentive. He couldn’t answer how large that premium may be, saying it depends on the market. But all these programs raise the question: How many consumers really want assurances about a diamond’s origin?